Josef Seibel Sofie 71817 women's casual slip-on shoe. It features contrast stitching and side panels with a textured leather upper. 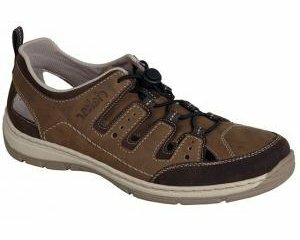 The light but high strength cushioned leather insole and leather lining provides comfort and support, making it ideal for everyday wear. An elastic gusset allows for adjustability and easy on and off. 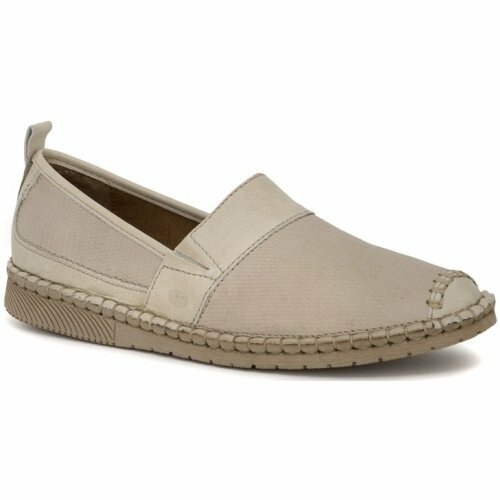 The espadrille style of Josef Seibel Sofie will be an essential part of of your summer wardrobe, available in two highly versitile colours; beige and navy from a size 36-41 (3-8).